At PMP Technology we specialize in custom Wordpress sites, marketing and related automation, and publications including online publishing and social presence. Please reach out to learn more. Gallery Inn Catskills and NYC The Gallery Inn Catskills is conveniently located 20 minutes from Windham Mountain in the scenic town of Durham, NY. The area is famous for breathtaking views, its Irish heritage, and many cultural attractions. PMP Technology manages all web activity, along with publications, and marketing outreach. 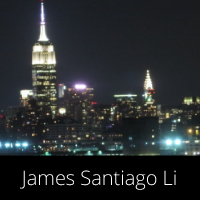 James Santiago Li James Santiago Li is a photographer, social media guru, and community role model that has spent a good deal of his life taking and later collecting valuable photos from memorable places and with memorable people. PMP Technology manages James' website. 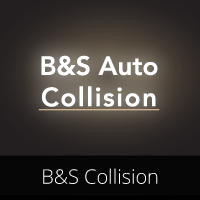 B&AMP;S Collision B & S Auto Collision has been servicing the area of Queens and NY since 1984. They work closely with top dealerships including Hillside Honda, Nemet Motors and Lee's Toyota. PMP Technology manages the shop website. 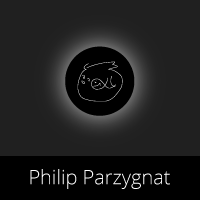 Philip Parzygnat The personal website of Philip Parzygnat. Phil is the owner of PMP Technology. The website displays work outside the scope of technology. A great deal of interesting creative work can be found on this site. The property is managed by PMP Technology along with all publications within.